Across 2018 and into 2019 we’ve been building and reflecting on the RealTime archive, an exacting, exhilarating and moving experience. The process is largely complete, but we’ll keep adding to the website reflections, overviews and guides to content. We were excited and honoured in 2017 to be asked if we’d like UNSW Library to approach the National Library of Australia to form a partnership to digitise the RealTime print editions 1994-2015. The scanning of thousands of pages is expensive so we also welcomed UNSW Library’s financial investment and accepted the invitation for a major part of RealTime’s history to be preserved on the NLA’s Trove website. Dr Erin Brannigan, Senior Lecturer, School of the Arts & Media, UNSW, played a key role in negotiations. The recognition by NLA and UNSW Library of the cultural and historical value of RealTime is deeply satisfying. 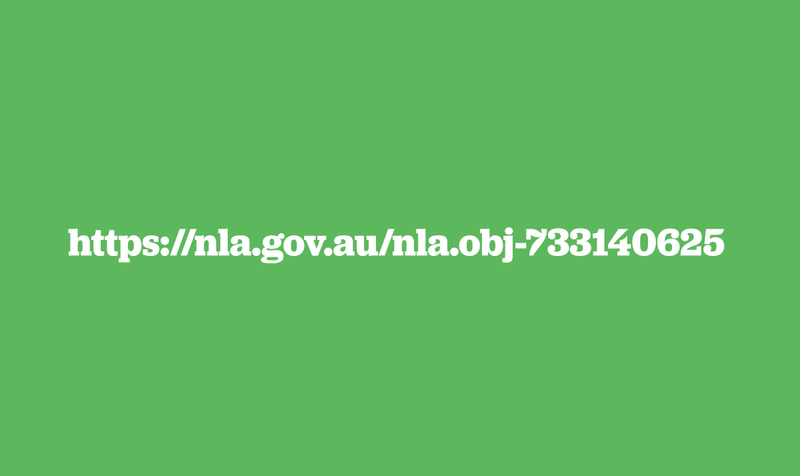 You can find RealTime on TROVE here https://nla.gov.au/nla.obj-733140625. The great value of the digitising of the print editions is that not only the content of the magazine but also the design is preserved, as are the advertisements which in themselves from a valuable part of the historical record, and the editions are searchable. We’ve upgraded the RealTime website and substantially improved its Search facility. We’ve added Team to our menu, which will have entries for key staff and Board members over the years. New overview essays by writers reflecting on their years with RealTime are coming up as is a personal history of RealTime — you can read a sketch of it by Keith and Virginia here. You’ll also find Features, which includes RealTime Dance, Media Art Archive, Video, Audio, RealTime Traveller and Special Editions. Special Editions includes digitised copies of RealTime onsite festival editions for Barrie Kosky’s 1996 Adelaide Festival and the 1998 and 2000 Robyn Archer Adelaide Festivals; the London International Festival of Theatre (LIFT) 1997; and the MAAP/Asia Pacific Triennial of 1999. These make for fascinating reading. Also in Special Editions you’ll find the In Repertoire series of beautifully designed booklets 2000-2004 promoting internationally tourable Australian art, performance in particular. These were commissioned by the Australia Council for the Arts, edited and produced by RealTime and designed by Peter Thorn. Also designed by Thorn is Dreaming in Motion, Celebrating Australia’s Indigenous Filmmakers, edited and produced by RealTime for the Indigenous Unit of the Australian Film Commission. It surveys a generation of filmmakers who emerged in the 1990s, many of whom are now leading practitioners. This small book is still the only one on the subject. You’ll also find in Special Editions RealTime 1994-2017 Tributes, a collection of messages received and articles published when we announced at the end of 2017 that RealTime would cease regular publishing and focus on completing its archive before closing. Visit our website in coming months as we post further archival features. The RealTime website is a great portal to remarkable art and writing and an invaluable source for research.